Composite Approach is in a growth mode and solicited Sublime’s help to develop a strategic plan for their marketing efforts along with a marketing calendar to drive marketing activities and exposure to their target markets. 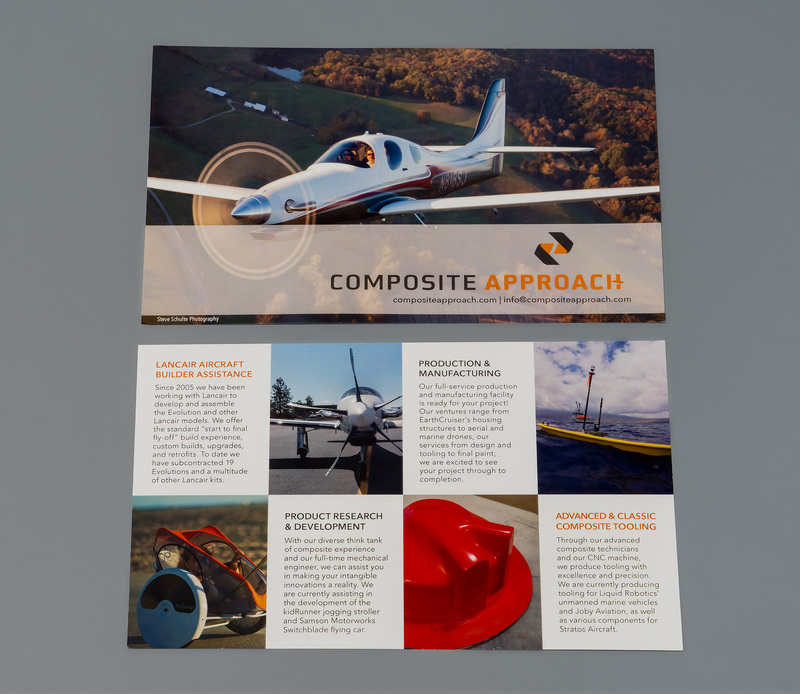 Composite Approach was established in Central Oregon over 14 years ago and specializes in composite related projects. While the majority of their experience lies in the high performance aircraft industry, they are dedicated to the conception, development, fabrication and production of all types of performance composite products. 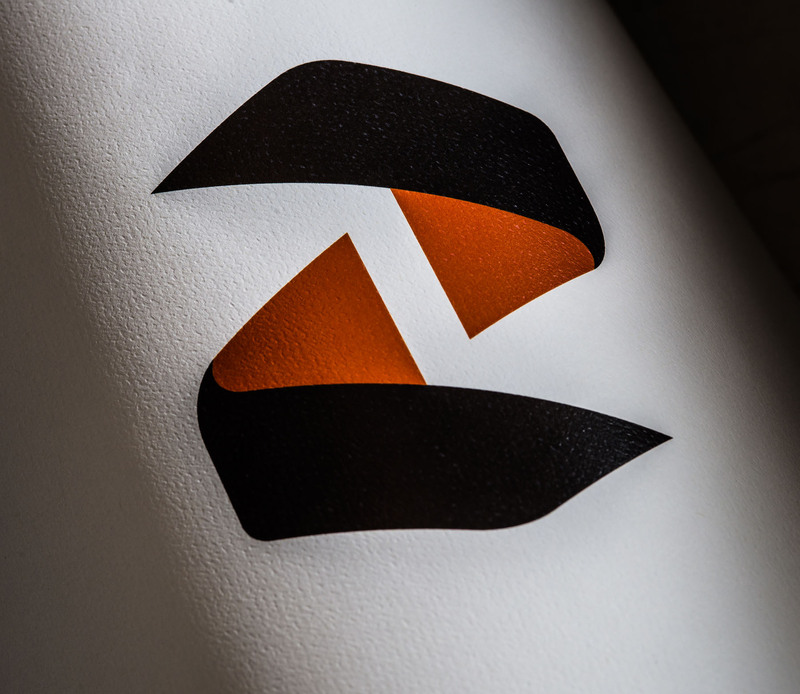 They offer a wide range of other services including design consultation, project research and development, manufacturing integration and contract production.